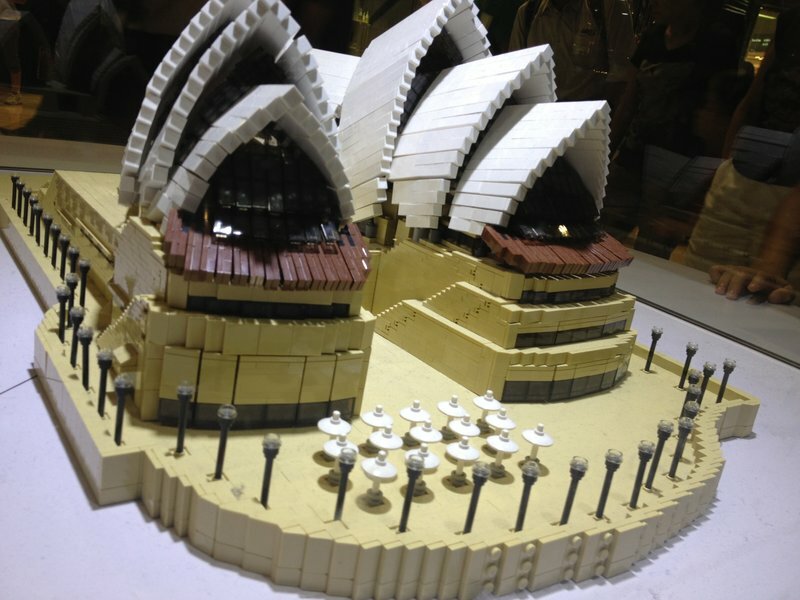 Travel the World in 80 mins? 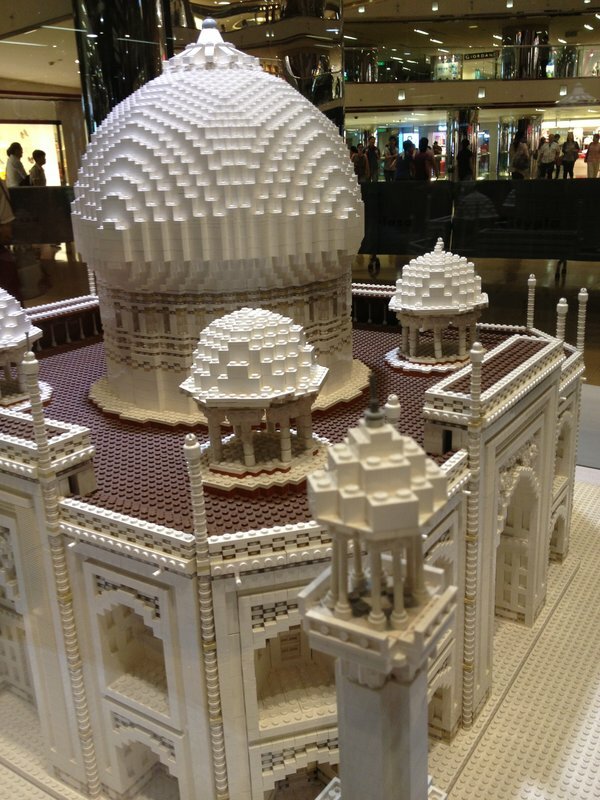 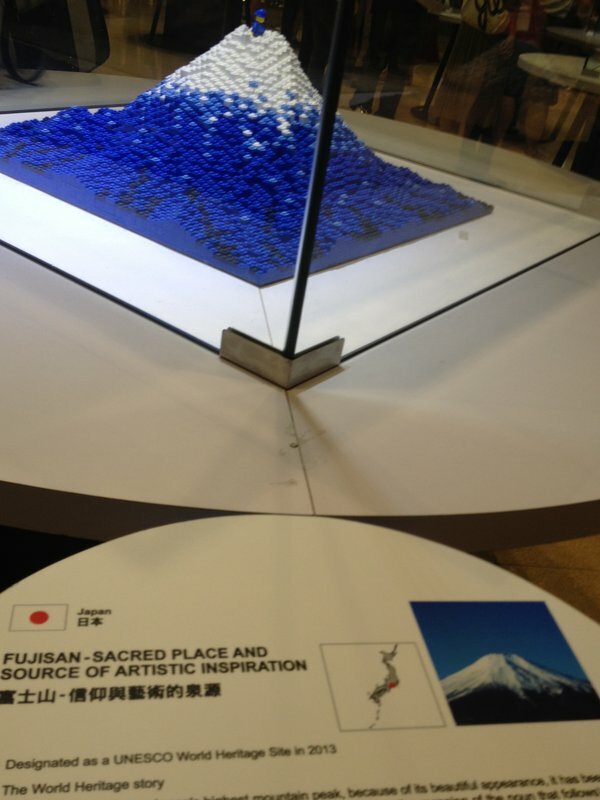 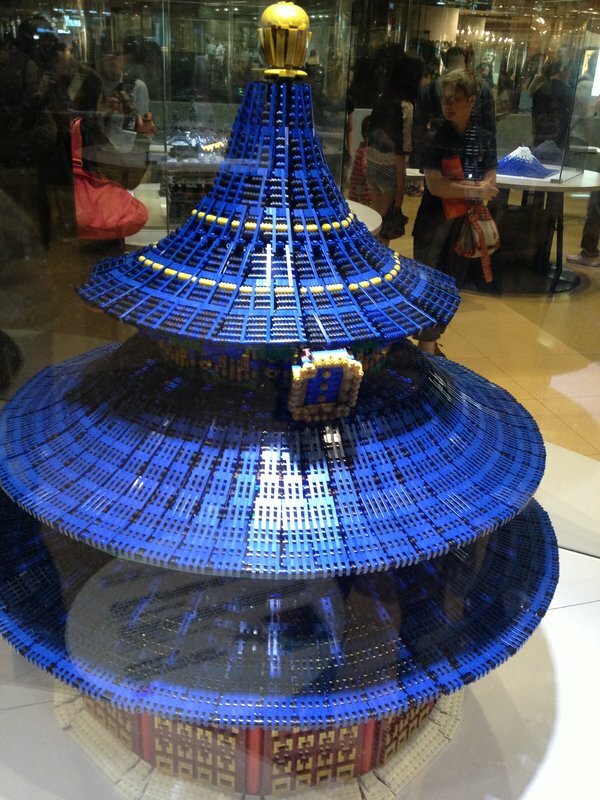 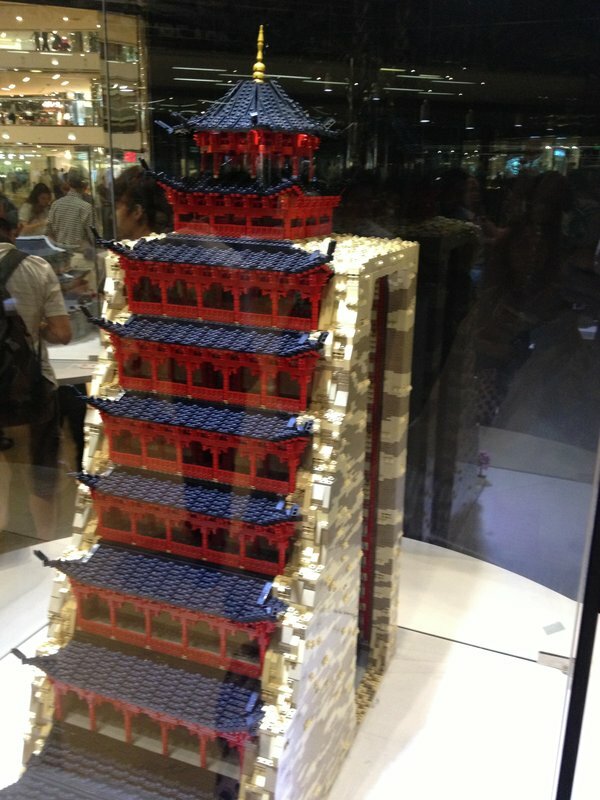 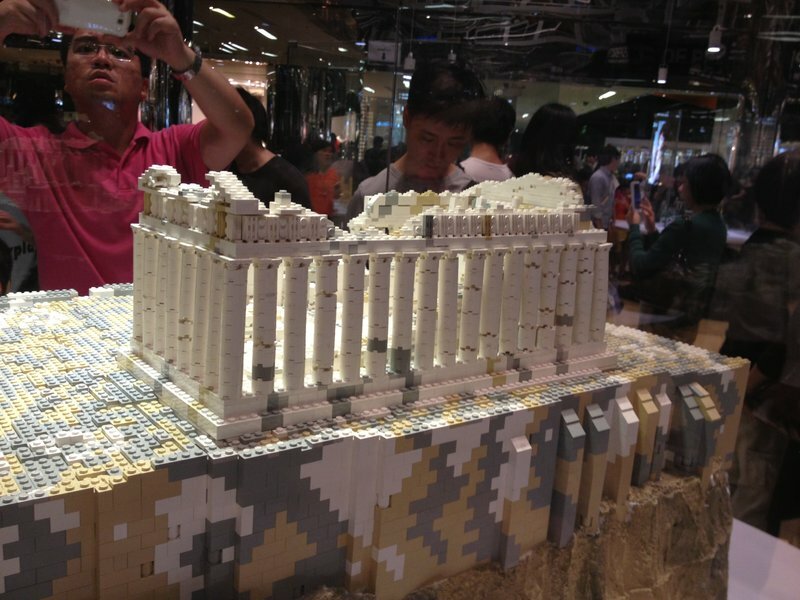 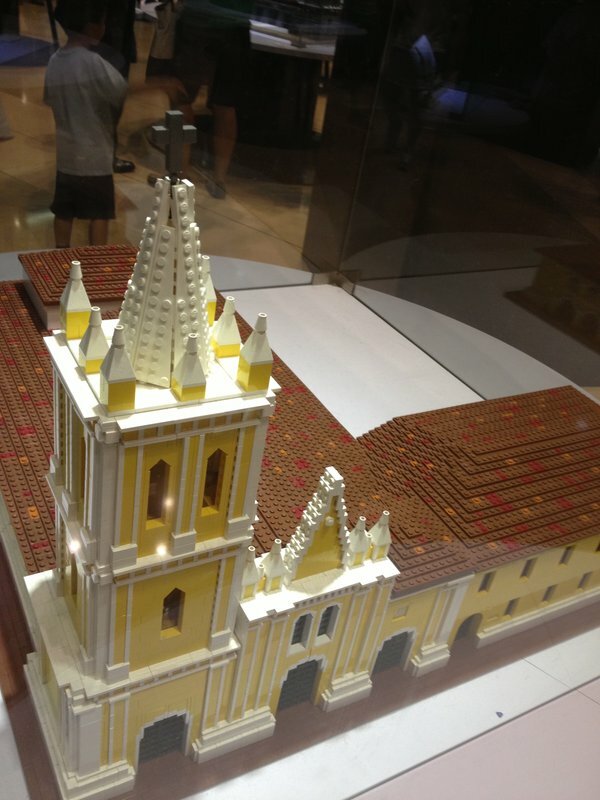 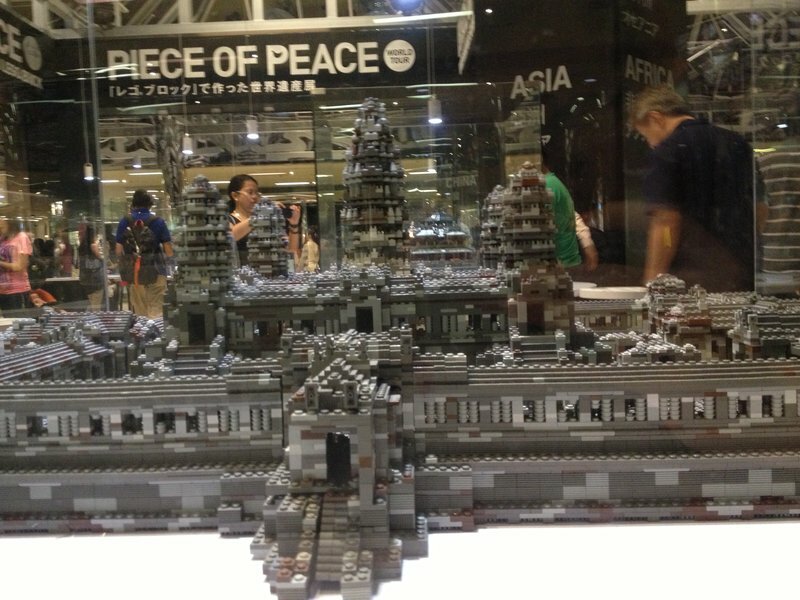 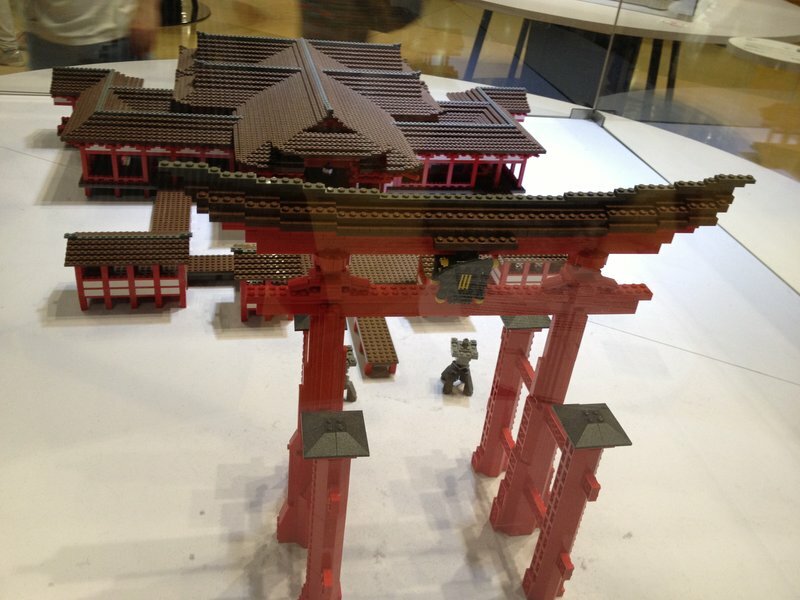 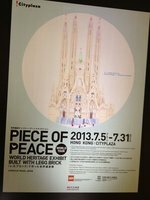 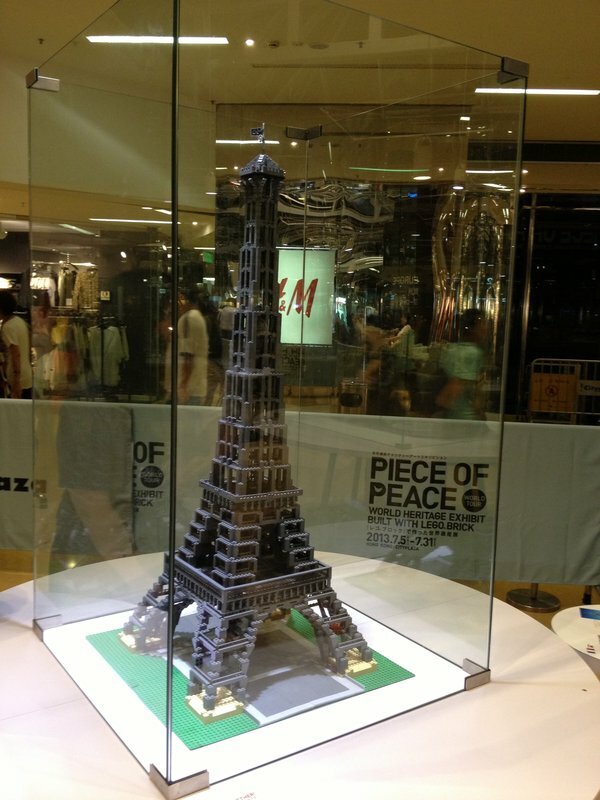 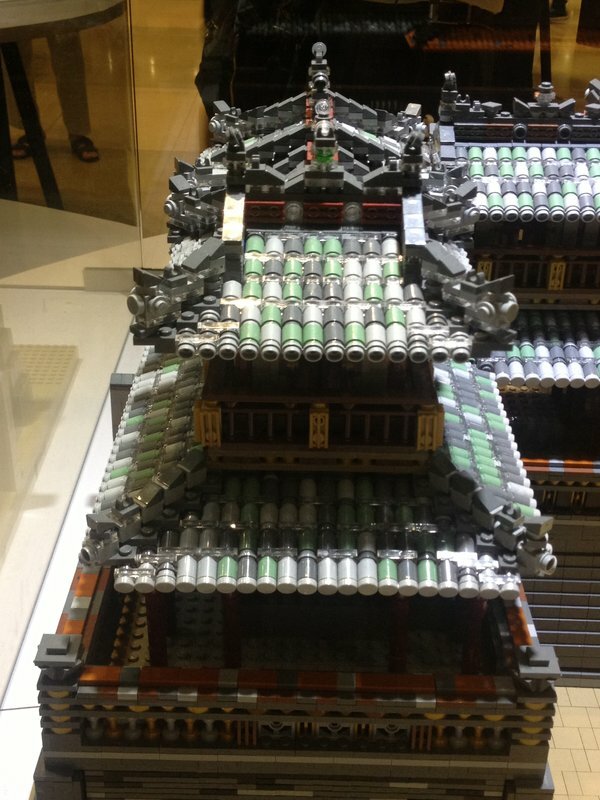 The below photos took from a Lego exhibition in Cityplaza, Taikoo Shing, Hong Kong. 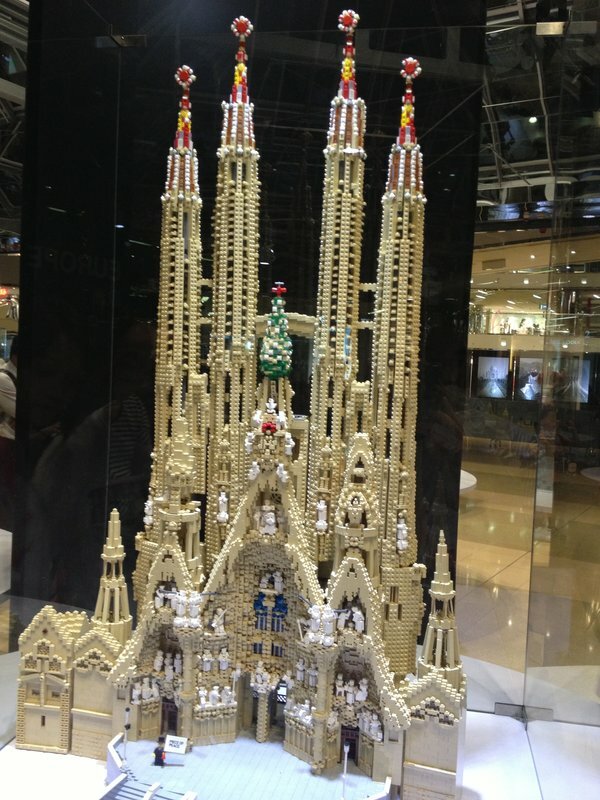 Most of the bricks were supervised by Kazuyoshi Naoe. 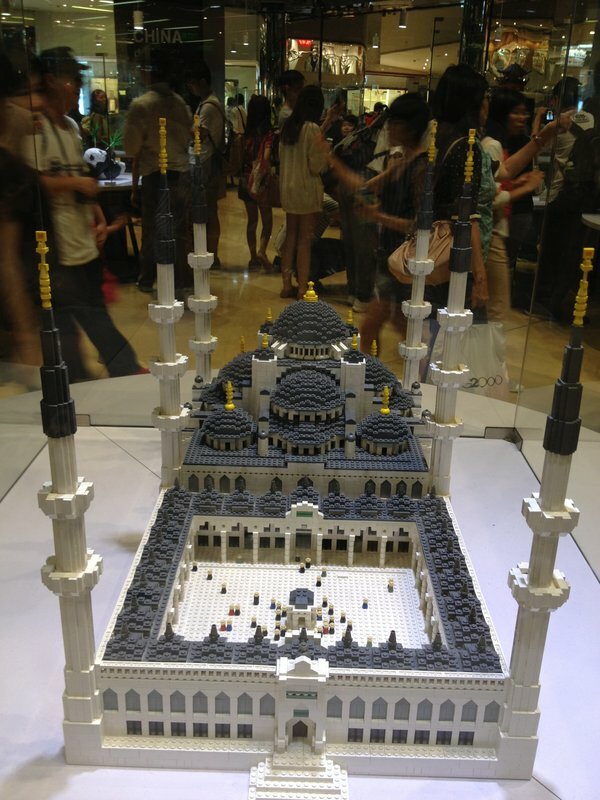 Its showed dozen of the World Heritages, every one of them is a masterpiece. 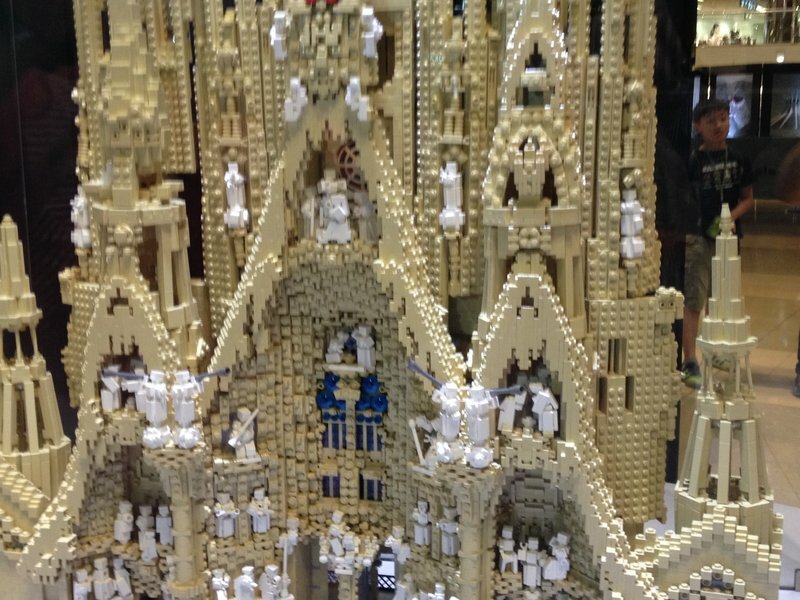 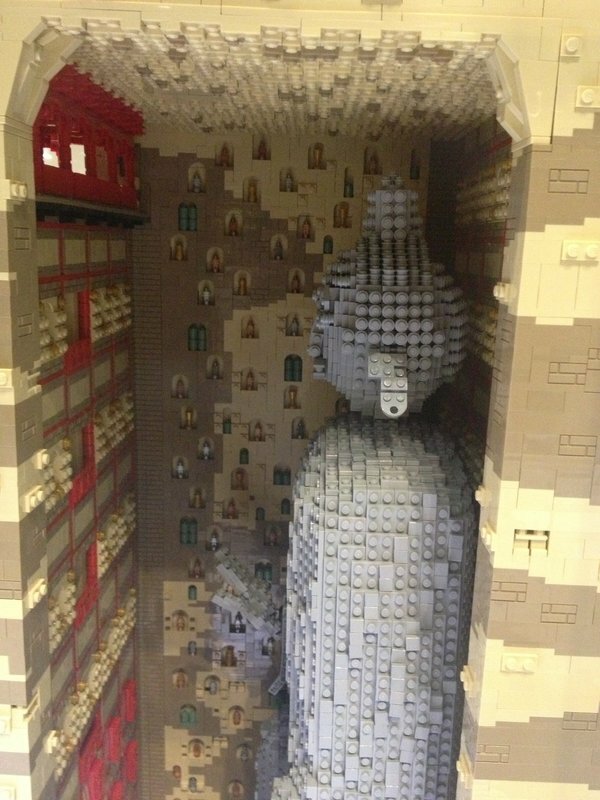 The master spent 90 days to make this building.